"Stylish garden planters and decor for all tastes and budgets." 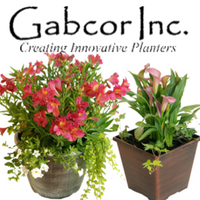 Gabcor Inc. is a supplier of planters many years. 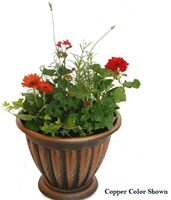 The large variety of planters are suitable for any environment. Gabcor's product range is both affordable and varied to fit any budget, taste and decor. The benefits of the various AirEase planters are numerous. Additional product lines have been added allowing for a wider range of application. Gabcor Inc. Online Ordering uses the following LinkGreen products.